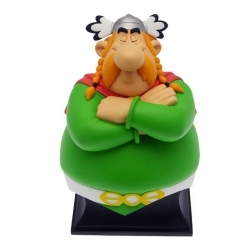 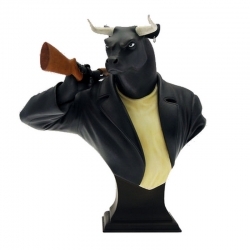 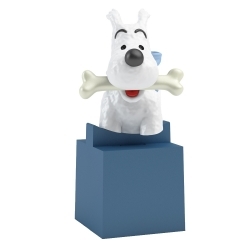 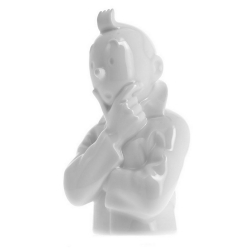 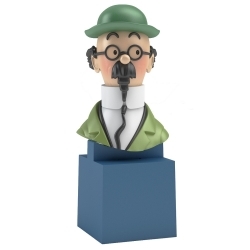 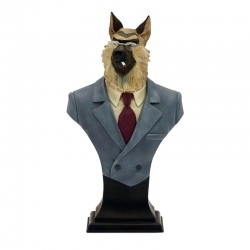 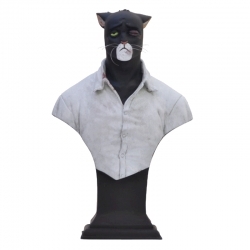 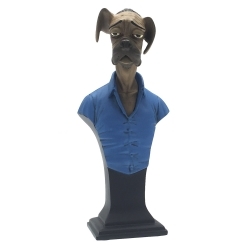 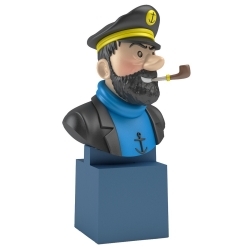 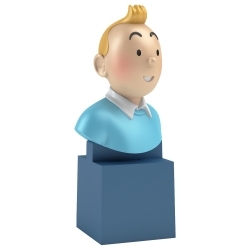 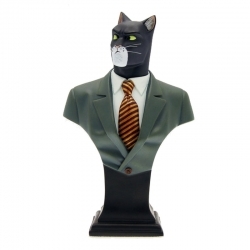 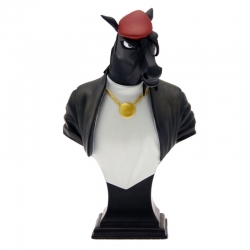 The most popular fine Limoges porcelain Tintin bust – Tintin thinking – from the series created at the beginning of 2013 has here been re-created in a larger size. 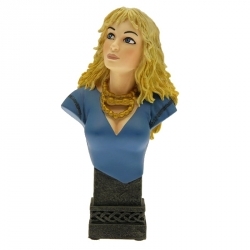 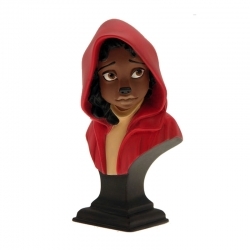 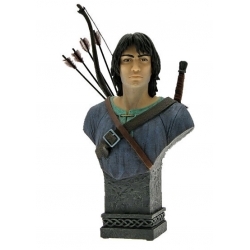 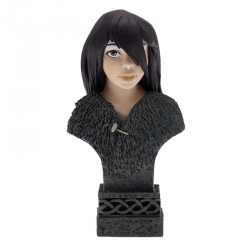 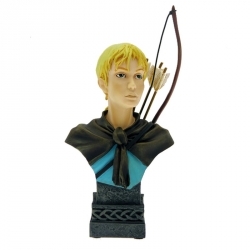 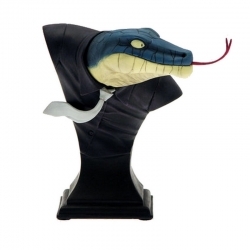 This particular bust is based on a scene from The Seven Crystal Balls. 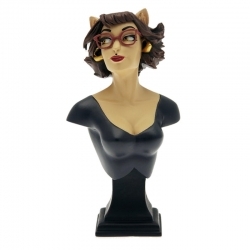 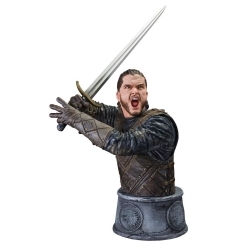 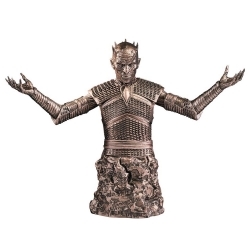 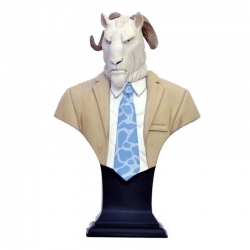 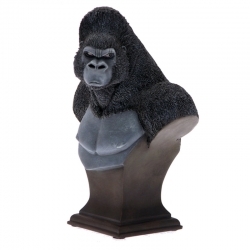 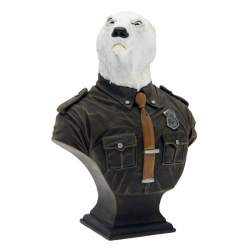 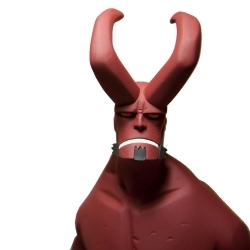 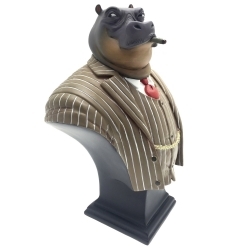 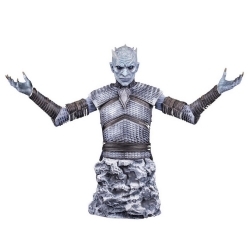 The superb collectible comes in a gloss finish and has been produced in a limited edition of 1000 copies. 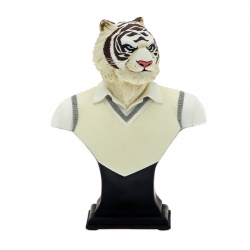 Each bust comes with a numbered certificate of authenticity and is packaged in a sleek gift box.